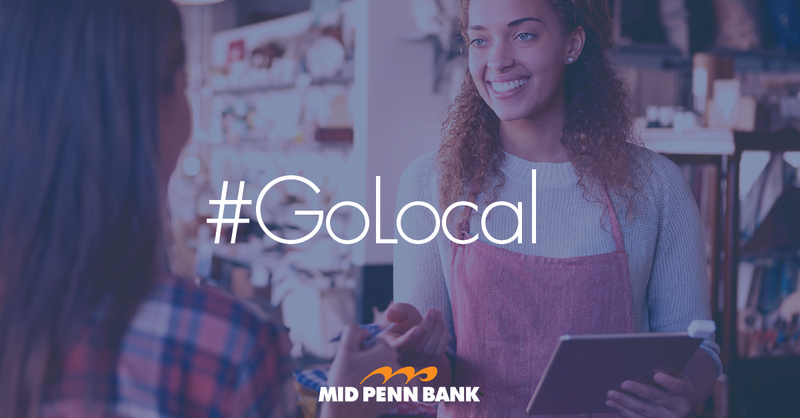 As a community bank, Mid Penn keeps our dollars local and enhances the lives of individuals and businesses throughout Central Pennsylvania. We help individuals achieve their dreams, whether purchasing a new home, funding a milestone or saving for the future. We provide financing for area businesses, whether starting an entrepreneurial venture or expanding a commercial enterprise. Our work directly impacts the local community and the local economy. We proudly #GoLocal. More than 2,500 community banks have been in business for over 100 years. Mid Penn has been around for nearly 150 years!